How Far is Anisha Stoneyard? 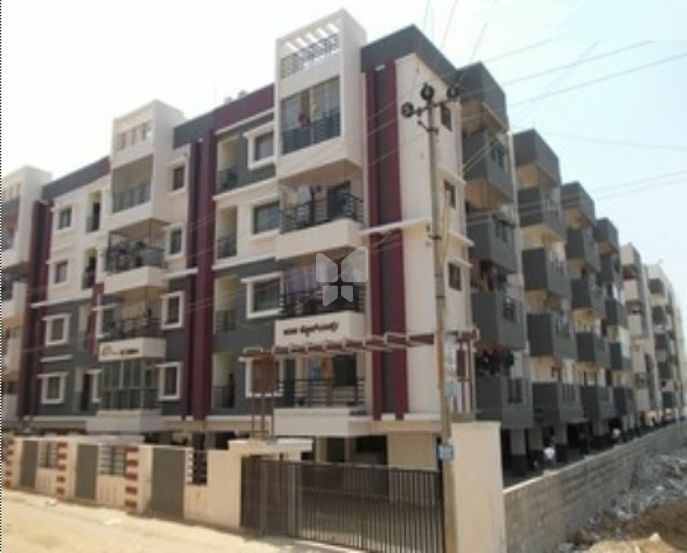 BBMP Approved 88 units luxurious apartment is near LB sastri nagar,Old airport road . You can easily access to Old Airport Road EGL Domlur, marathahalli ,Outer Ring Road, ITPL Whitefield, KR Puram Railway Station and MG Road. Each and every flats in ANISHA STONEYARD are planned with independent walls to get the maximum cross ventilation and to get the direct sunlight for all the rooms to have the fresh feelings always because the projects contains 2 side roads. I.Walls : External walls with 6 ” solid concrete blocks and internal walls 4 ” concrete blocks. II.Structure : R.C.C. framed structure designed as per I .S. code. III.Plastering : Double coat sponge finish for external walls and neeru finish for internal walls. IV.Doors : Teak wood main door frame with designer skin door and sal wood for all other door frames with flush doors. V.Windows : Aluminium windows with mosquito mesh and safety grills. VI.Flooring : 2 ‘x2 ‘ vitrified tiles flooring with 4 ” skirting all around except bath rooms. VII.Kitchen : Kitchen platform with 40mm granite top and stainless steel sink, glazed tiles dado up to 2 ‘ 0 ” height above the platform. VIII.Toilets : 12 “x12 ” ceramic tiles floorings and glazed tiles dado up to 7 ft. height, with Marc or ESS C.P. fittings and Hindware / Parryware sanitary fittings of white colour. IX.Painting : Tractor emulsion painting for internal walls, exterior emulsion & texture for external walls and enamel paint for doors and grills. X.Electrification : Concealed copper wiring and modular switches with adequate light, fan, geyser and power points. XI.Terraces : Waterproof course of 12mm concrete. XII.T.V. & Telephone : T.V. 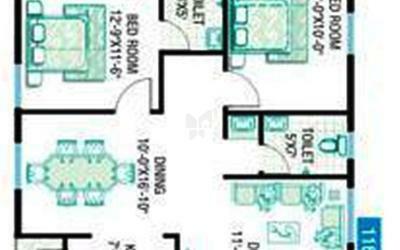 points in both drawing and master bedroom and telephone points in drawing and all bedrooms. XIII.Water supply : Adequate usage water supply through bore well. B.W.S.S.B. drinking water (Cauvery water) in kitchen only. XIV.Lift : Four lifts will be provided with six passenger capacity. 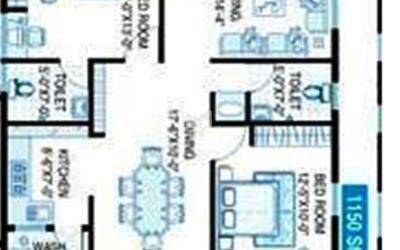 XV.Common Areas : Marble flooring for common areas.